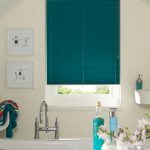 As well as making sure that your bathroom looks the way you want it to, one of the most important aspects of this area of the home is privacy. 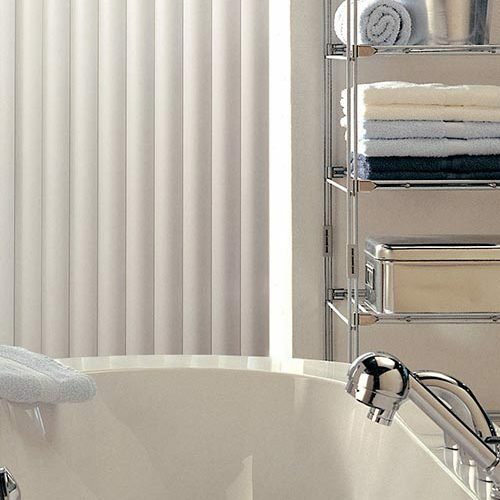 A bathroom is a place to relax, and as such all features of the room should be at an optimum level to ensure maximum enjoyment and peace. 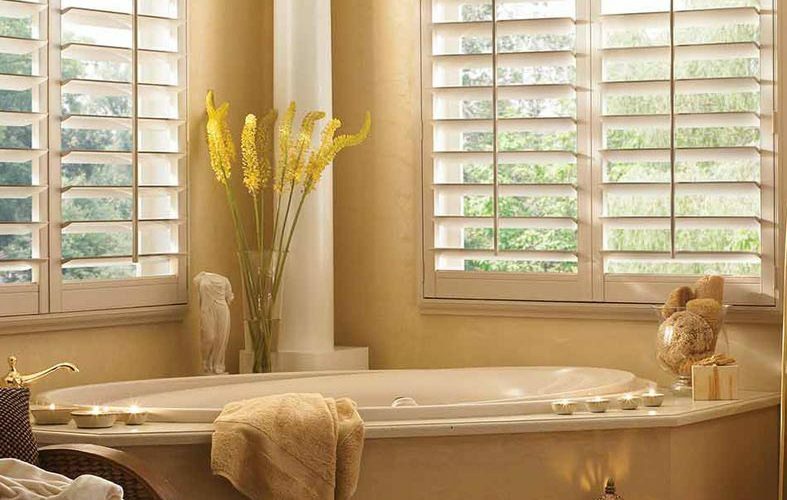 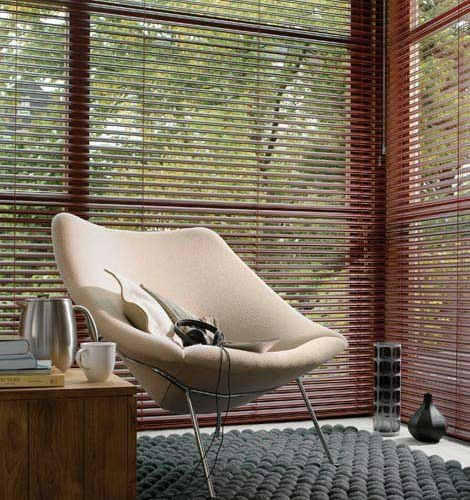 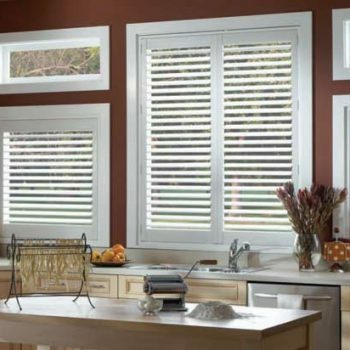 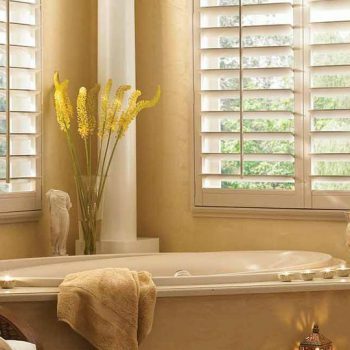 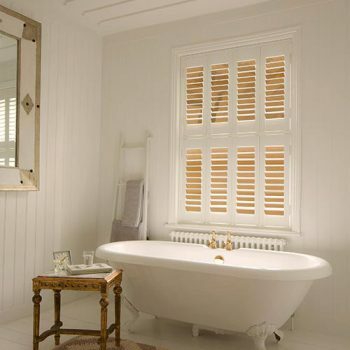 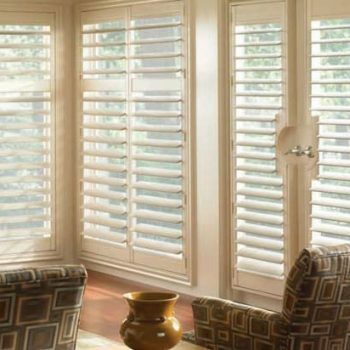 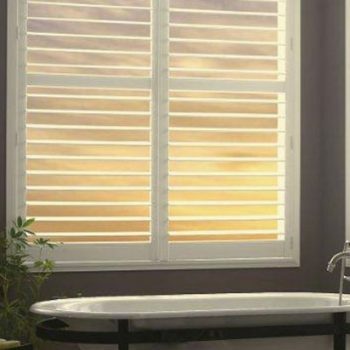 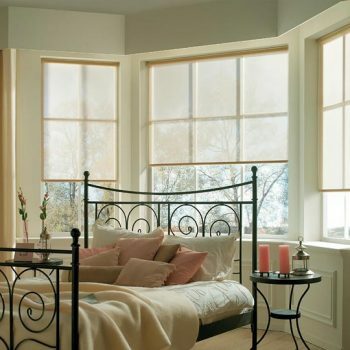 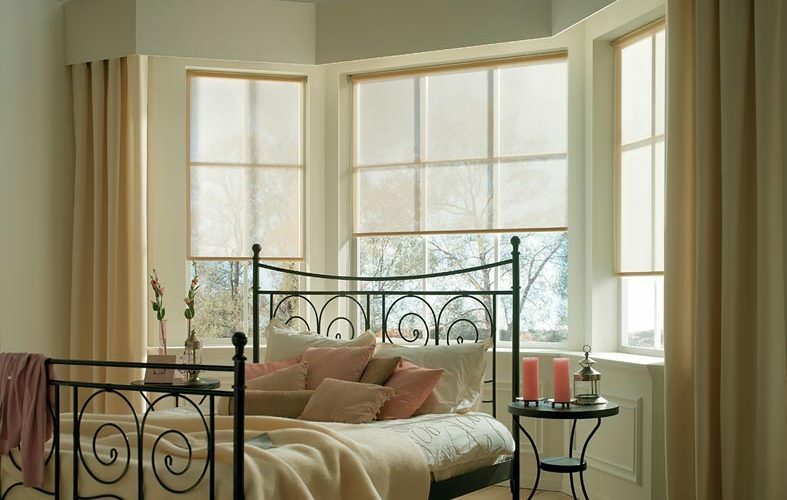 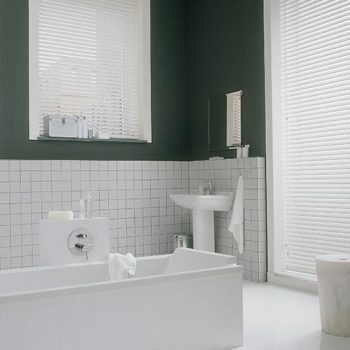 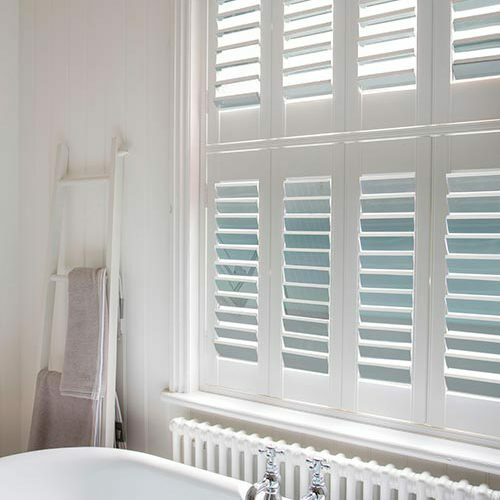 For bathroom blinds and bathroom shutters, look no further than Angel Blinds and Shutters. 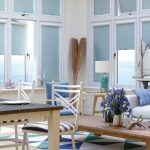 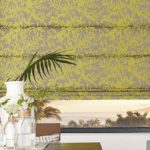 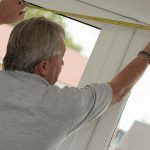 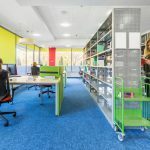 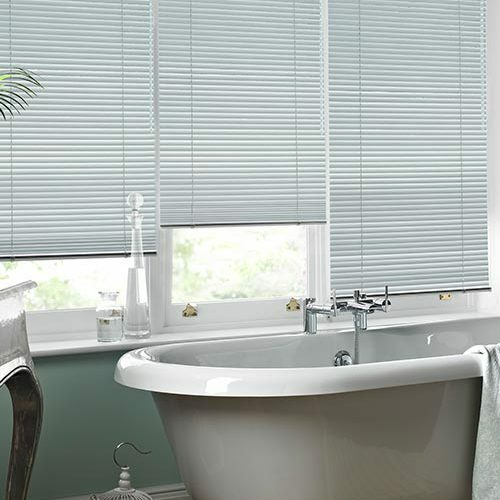 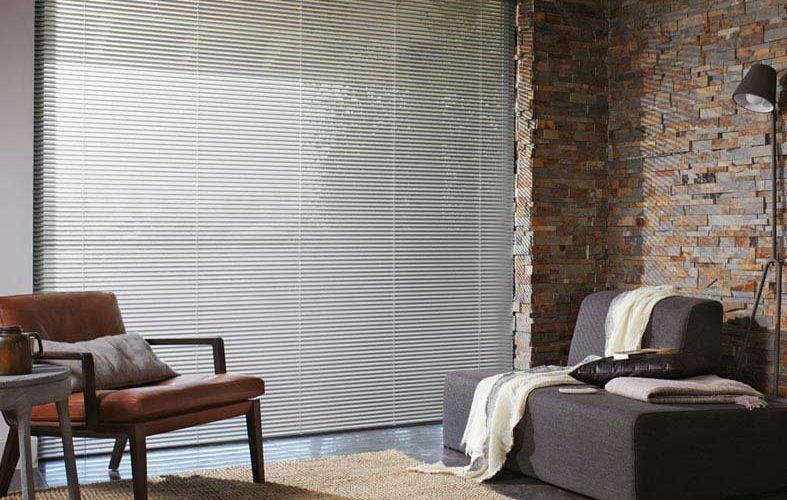 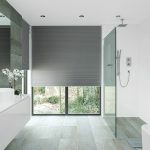 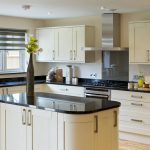 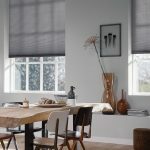 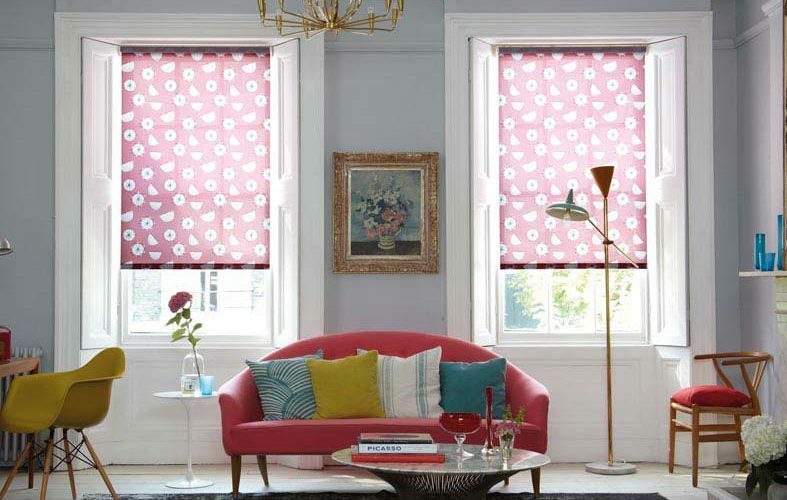 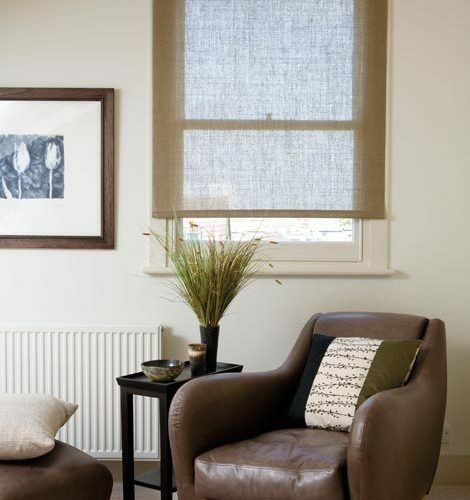 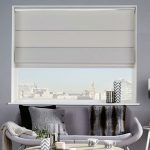 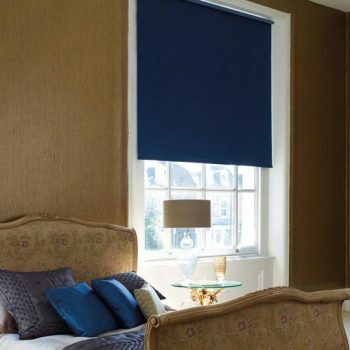 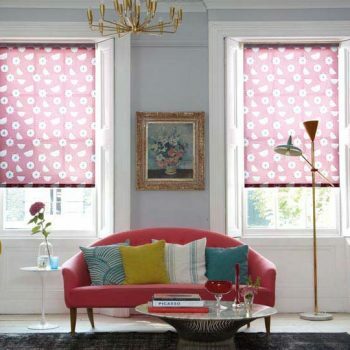 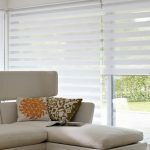 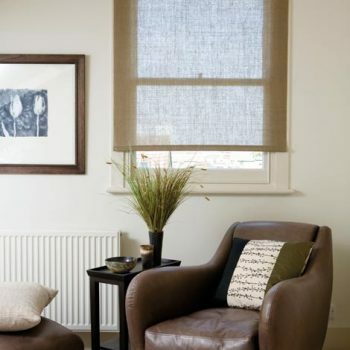 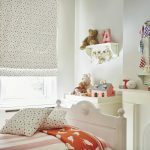 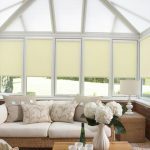 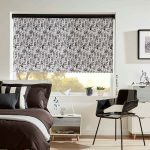 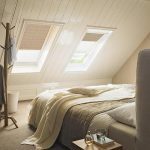 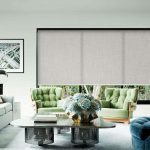 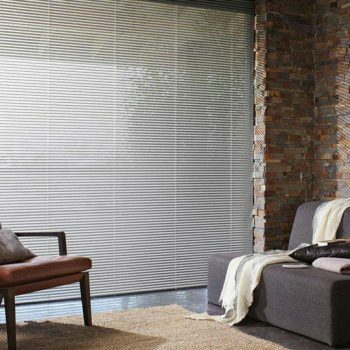 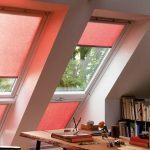 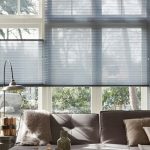 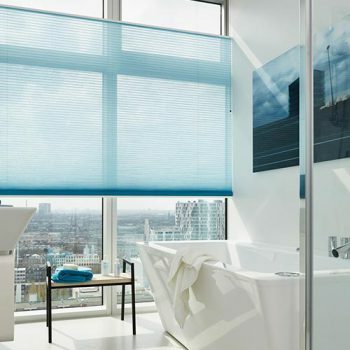 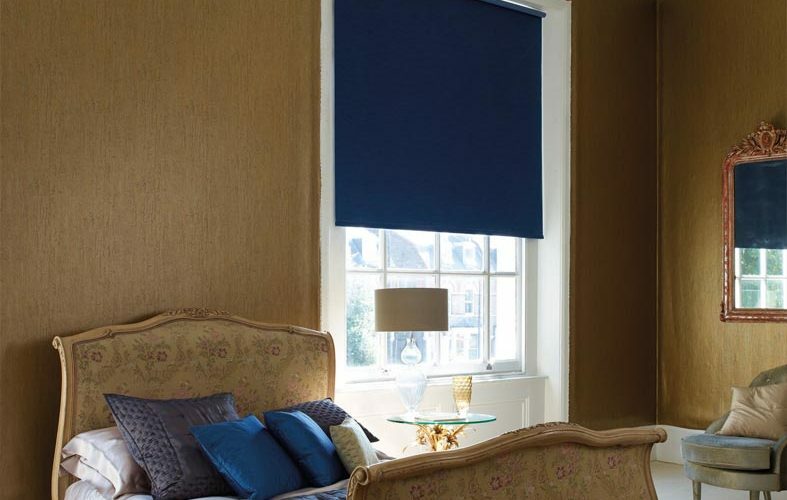 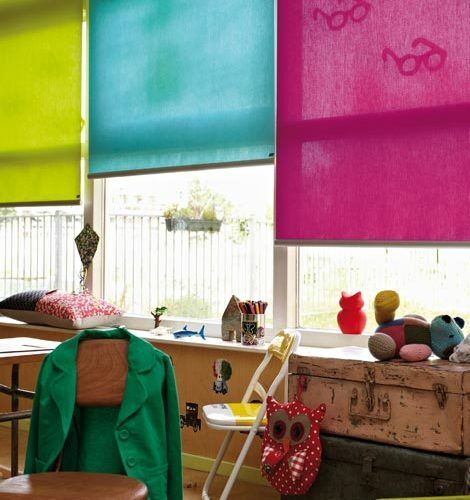 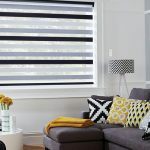 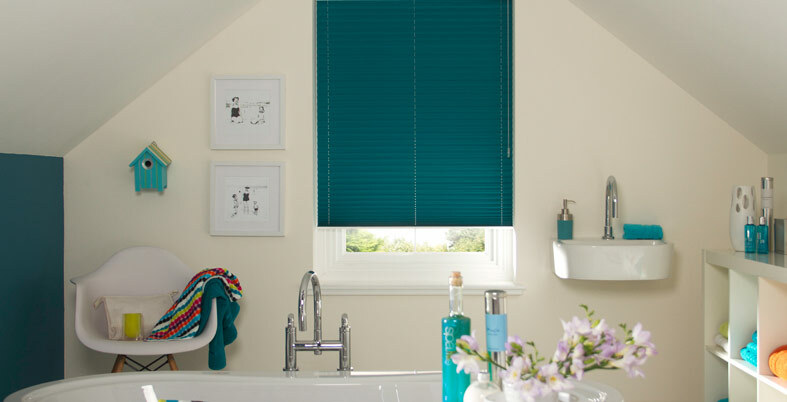 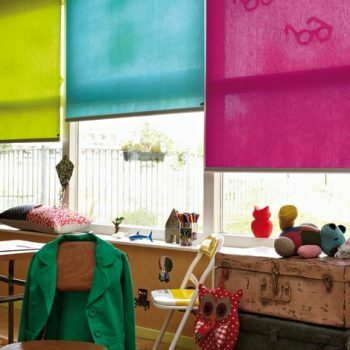 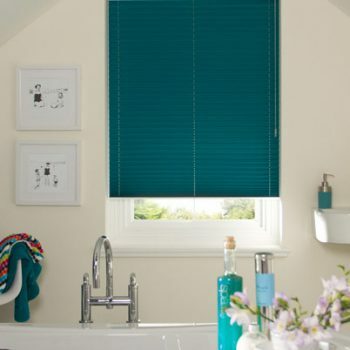 No matter what your tastes are, our expert team can provide everything from bathroom blind ideas to the meticulous measuring and fitting process once you have decided on your chosen product. 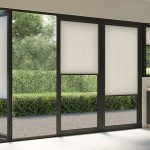 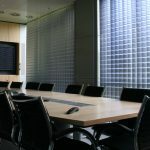 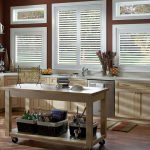 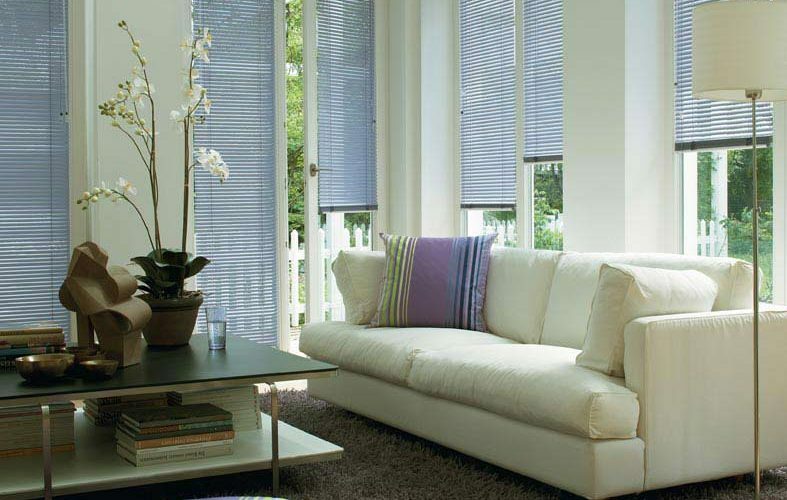 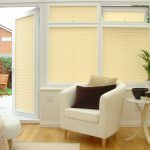 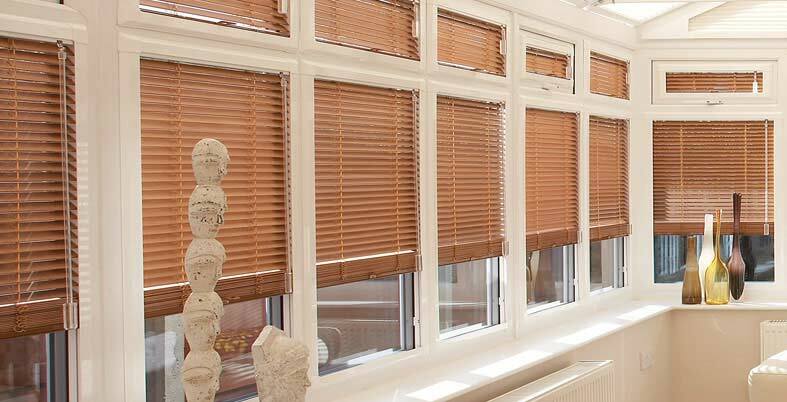 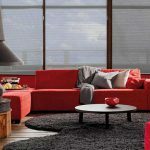 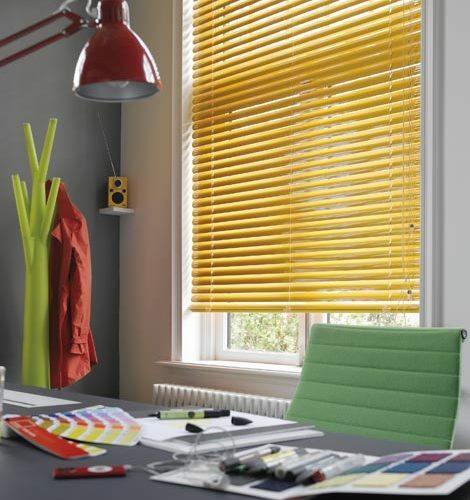 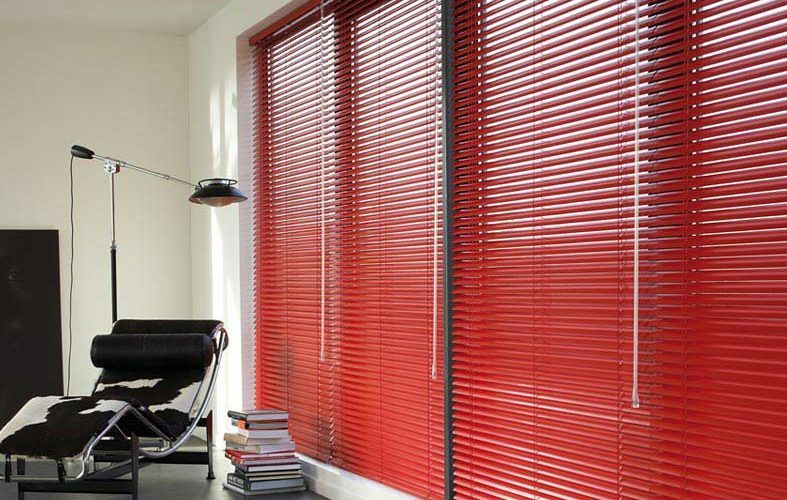 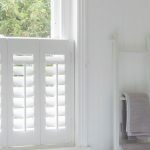 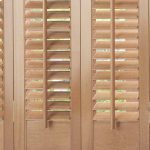 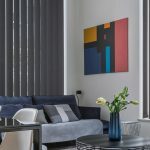 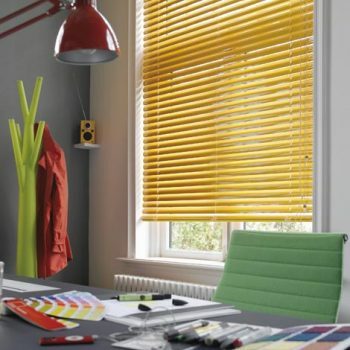 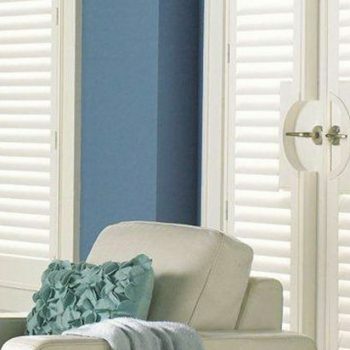 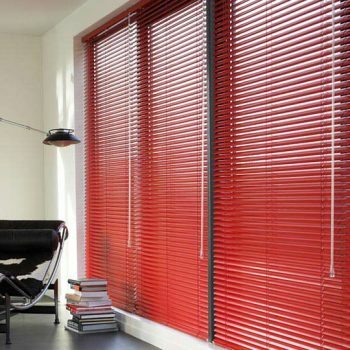 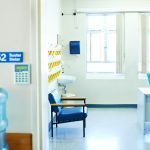 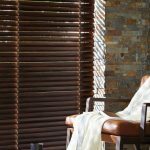 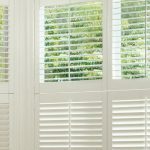 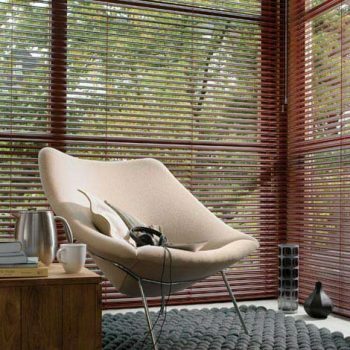 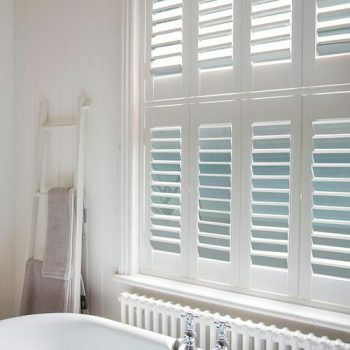 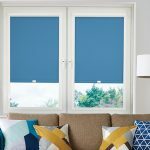 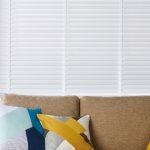 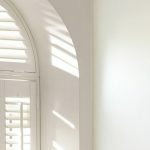 We stock a wide variety of blind and shutter types; whether you want to choose from our selection of wooden or PVC shutters or you want us to create beautiful bespoke solutions for you, we have exactly what you need. 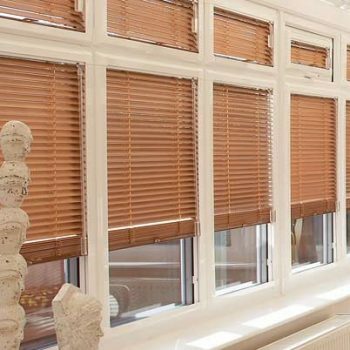 Here at Angel Blinds and Shutters, we are proud to serve customers in Gateshead and Newcastle, providing the highest quality service from start to finish. 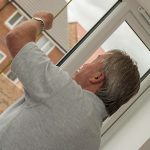 For more information, get in touch with us today.